Not only do you love your cat’s independent spirit, but you also want to give her the best possible care. 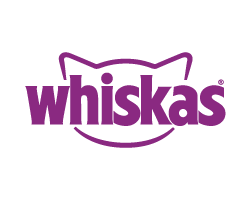 Because her nutritional needs will change throughout her life the Whiskas range offers delicious meals specially formulated to give your cat the diet she needs, at the age she needs it: up to 12 months old, one year plus, and over seven years. The WALTHAMÂ® Centre for Pet Nutrition is owned and operated by Mars, Incorporated. 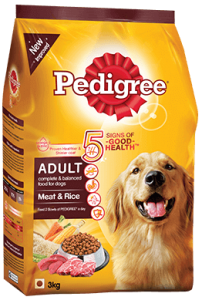 As a global leader in advanced pet care research and companion animal nutrition, the WALTHAMÂ® Centre is the science behind all Mars Petcare pet food brands globally, including PEDIGREEÂ® Food for Dogs. For some dog owners, bath time is pure canine chaos. One minute your pooch is calm, then, when he sees the shampoo and grooming tools, he becomes a running, squirming, shaking mess. How Can I Get Rid of Dog Breath? Do you think your dog’s bad breath is just what a dog’s breath smells like? There’s good news: Dog breath doesn’t have to send you running away from your pet. Here are some steps you can take to freshen up the situation.